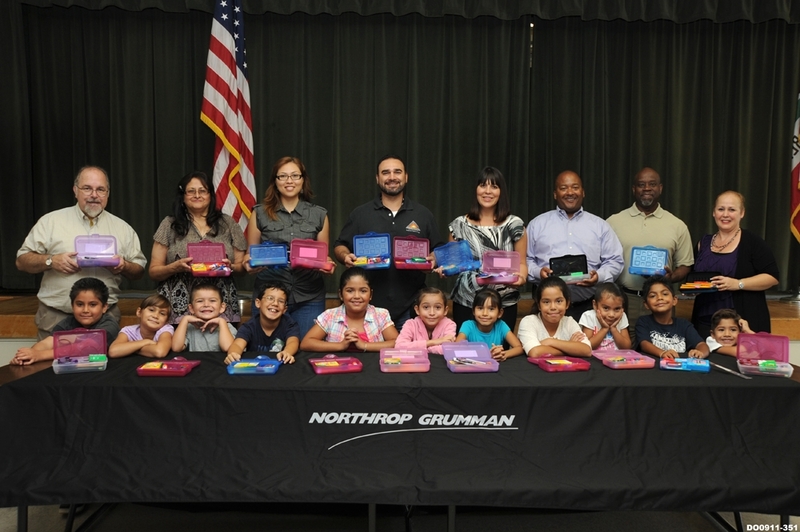 AZUSA, Calif., Oct. 14, 2011 -- Northrop Grumman Corporation's (NYSE:NOC) Azusa campus recently concluded its third annual Pencil Box Drive to benefit Azusa Unified School District's Mountain View Elementary school (grades K-5) by delivering 460 pencil boxes to the school. The Pencil Box Drive was coordinated by Adelante, a volunteer, grassroots Employee Resource Group at Northrop Grumman committed to fostering leadership through networking, professional development and community outreach. "The pencil boxes and supplies donated by Adelante were needed and the students of Mountain View will be putting them to great use," said Jennifer Romero, principal of Mountain View Elementary. "The staff, students and parents of Mountain View would like to say 'thank you' for this generous donation." "It is important to provide students the needed resources at all grade levels to ensure their success at each stage in the education cycle," added Toner. 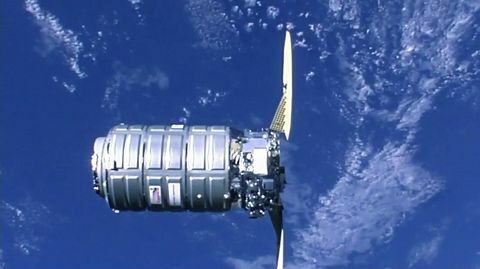 "With each academic success students gain more confidence, which hopefully will encourage them to pursue careers in the science, technology, engineering and mathematics fields."